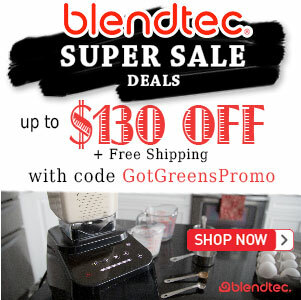 Blendtec Total Blender - Got Greens? 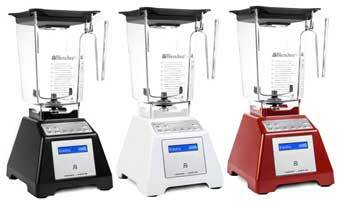 The Blendtec Total Blender is the model that put Blendtec on the map. The company’s market for household blenders was launched and driven by the now famous Will it Blend video series. It featured the Total Blender, now referred to as the Total Blender Classic after the release of the new Blendtec Designer Series. 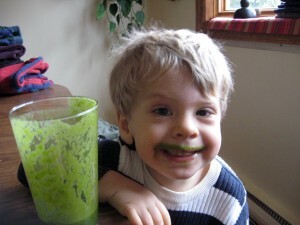 Today, the Total Blender remains a very popular model that “eliminates the need for many other appliances“. It is a very powerful 1560 watts, versatile blender that is well known for making fantastic smoothies, soups, iced drinks, dressings, sauces, ice cream, bread dough and more. The most unique and flagship feature of the Total Blender is its Smart-Touch Tec-nology™ programmed blend cycles. 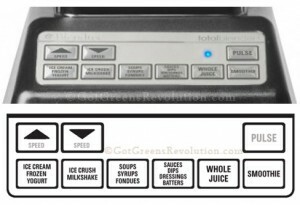 This Blendtec model is responsible for bringing push button blending to the home. With a push of a button your the Total Blender Classic will go through a specific programmed cycle that automatically speeds up, slows down and shuts off when complete. and shut off when the cycle is complete. 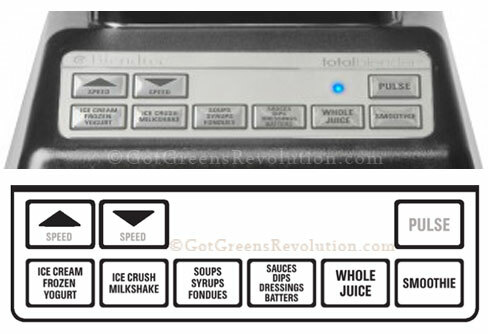 The Total Blender comes with 6 program cycles: ice cream/frozen desert, ice crush/milkshake, soups/syrups, sauces/dressings, whole juice, and smoothie. 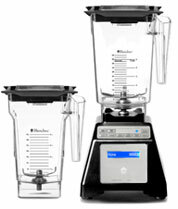 Similar to the Total Blender, the Blendtec HP3A has 25 program cycles. Built with solid-state electronics, the 13 amp 1560 watt motor makes the Blendtec Total Blender one of the most powerful blenders made for the home market. It is designed and assembled in the USA in the state of Utah and comes with a 7-year warranty. Available in 3 colors, you have a choice of BPA-Free blending jars, the most popular being the large WildSide Jar. The smaller, 2 quart FourSide jar and the specialty Twister jar is also available. Available in 3 colors, black, white, and red. The Blendtec Total Blender also comes in three different jar package options: WildSide, FourSide, and WildSide/FourSide Combo. 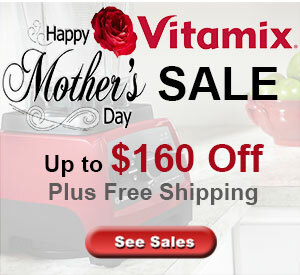 Interested in how Blendtec compares to Vitamix?